» Will GFH Capital oversee another lean January window for LUFC? Will GFH Capital oversee another lean January window for LUFC? 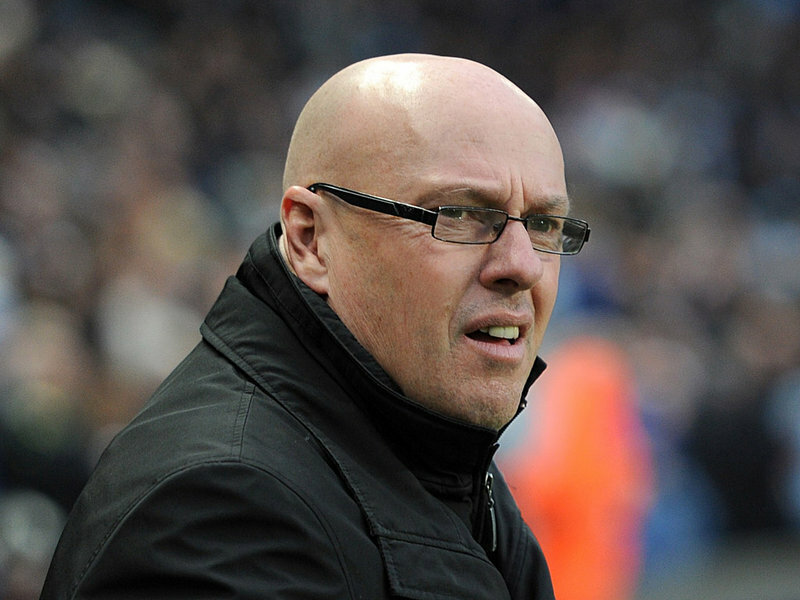 In the past week, Brian McDermott has done what he could only have dreamt of if Ken Bates was still chairman. He was given permission by David Haigh and co. to sign two players, albeit for no money. Dexter Blackstock (an actual striker who can score goals) was signed on a short-term loan from Nottingham Forest, while former Hearts captain Marius Zaliukas, a free agent, joins too. While both are useful players to upgrade what is a squad packed with middling players, we definitely need more. Losing 3-2 at Huddersfield in a game we should have won comfortably should be all the proof that GFH Capital need to give McDermott the funds needed to at least make us look like we have at least a little ambition of breaking into the play-off places. Even though we’ve scored six goals in the past two league games, they all came against opposition who are somehow worse at defending than us. Against both Birmingham and Huddersfield, we should have found the net a few more times, but relying on Luke Varney to deliver the goods up front is too much to ask, but we’re not only lacking up front. Although we look more adventurous this season, we are very short when it comes to having speedy out-and-out wingers who can whip the balls in for big Matt Smith and co to help fire us up the table. Playing Ross McCormack out of position is a problem, while El Hadji Diouf isn’t always fit enough to deliver for the course of an entire game. While we’ve been busy looking for freebies and staying put with players no-one else wants, other Championship clubs have been busy strengthening. After turning down the chance to sign Zaliukas themselves, QPR decided to sign another free agent in USA international Oguchi Onyewu, while others’ spending before the summer window closed has made us envious in the extreme. We’re unlikely to spend megabucks in January, but if we can somehow find enough money to at least sign Blackstock permanently (if he follows up his debut goal last week with a few more) plus a proper winger or two, we might be able to creep up the table without anyone noticing. Another austere window will probably see us cast adrift, facing yet another season stuck in the second tier. Brazilian revolution or an exercise in futility? McCormack quality leads Leeds to victory.